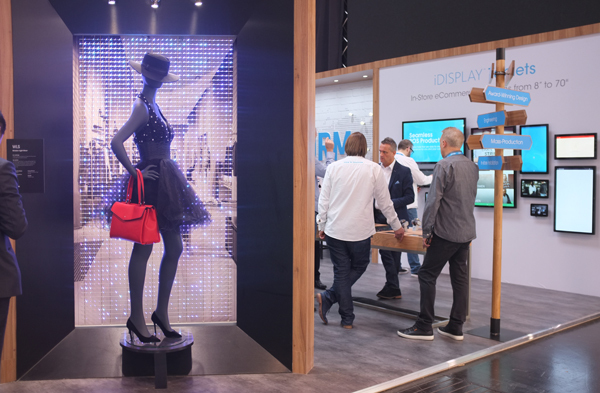 Preparing for something as major as EuroShop can be an intense process. There are many details that have to be taken care of to make sure everything goes smoothly and there really are no small details when it comes to an event like this. 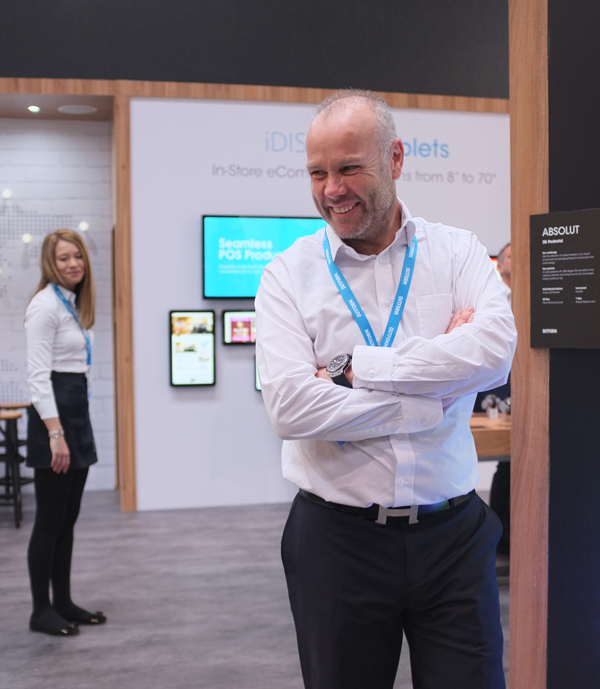 Everything from printing the brochures, to shipping the displays, to setting up the booth is vital so that it all comes together flawlessly. However, the members of the Outform team are pros at this and know how to handle taking care of all these elements simultaneously to ensure everything goes according to plan. 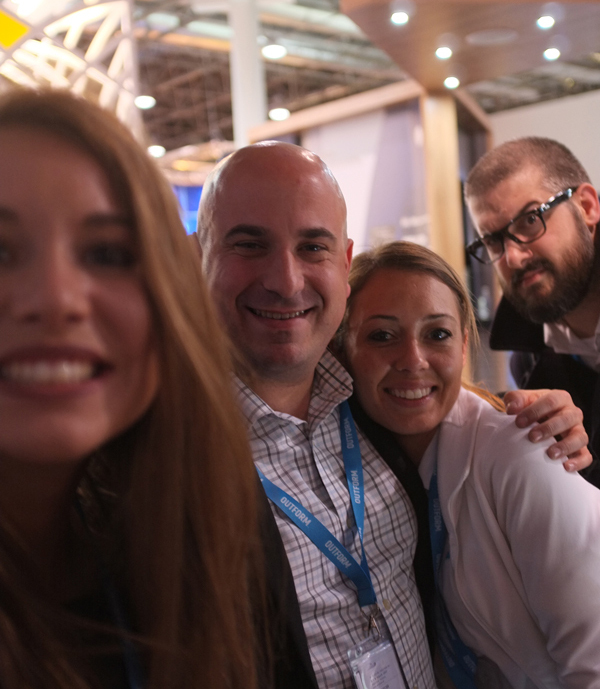 From the first day of EuroShop we knew that our efforts paid off. 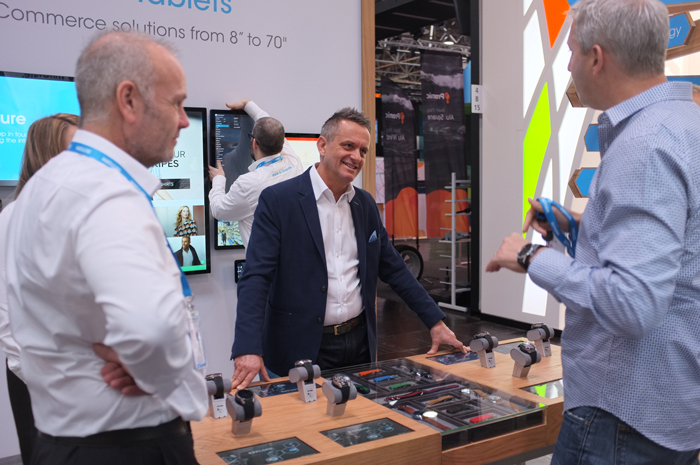 We had a fantastic space, plenty of interactive and innovative displays, colorful, eye-catching graphics, and plenty of visitors to see it all. 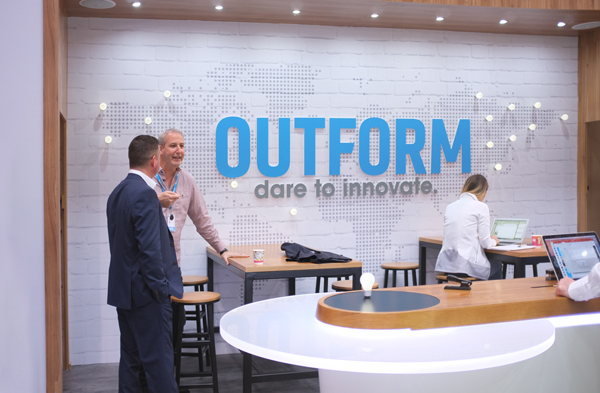 The Outform booth, right before the start of the first day. 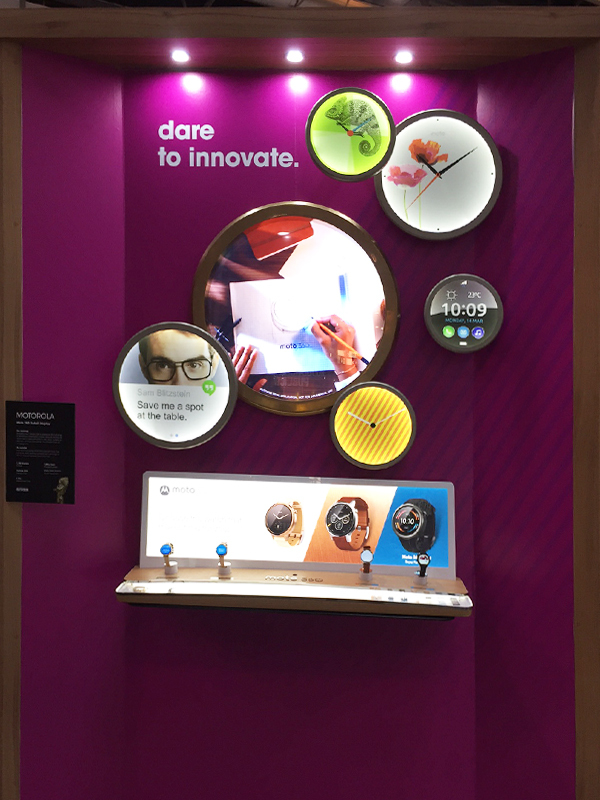 Our Absolut, Motorola, and TAG Heuer displays looking bright and colorful. The show wouldn’t be complete without our amazing Outformers. 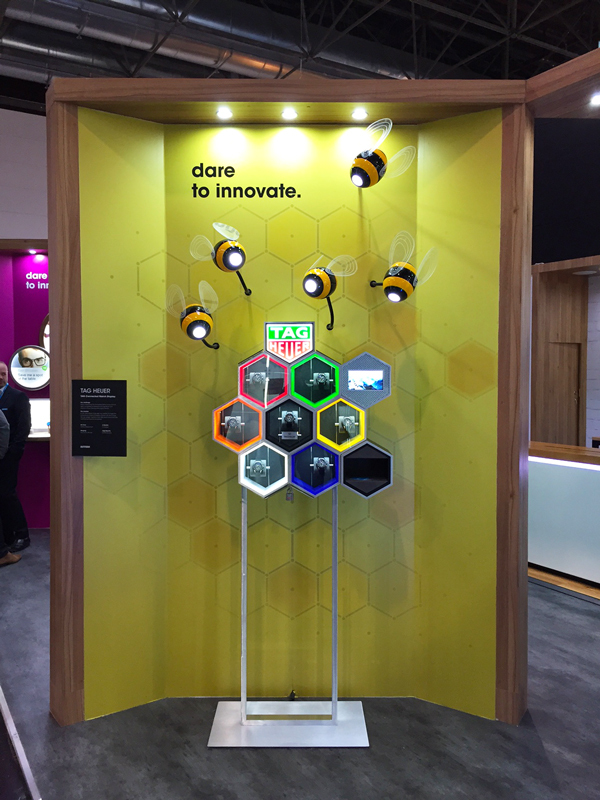 EuroShop 2017 was a fantastic 5-day event full of impressive technology, memorable experiences, and amazing people. 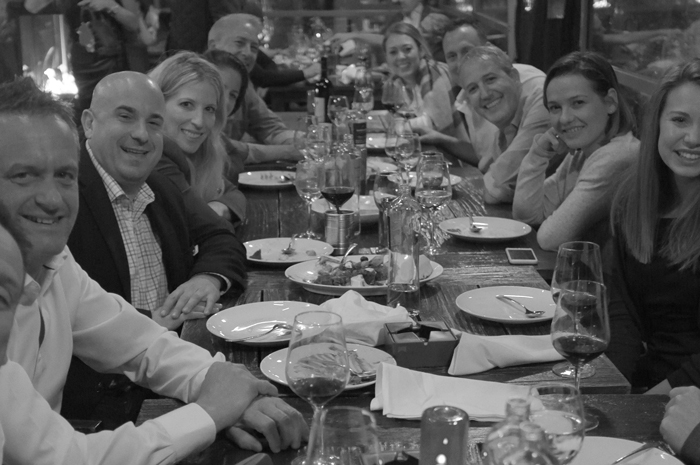 We love these events because we get to come together as a company, but more importantly, we get to meet so many of you! We are excited to continue the relationships into the rest of 2017 to make it a year full of impact and innovation. Thank you to everyone who stopped by! 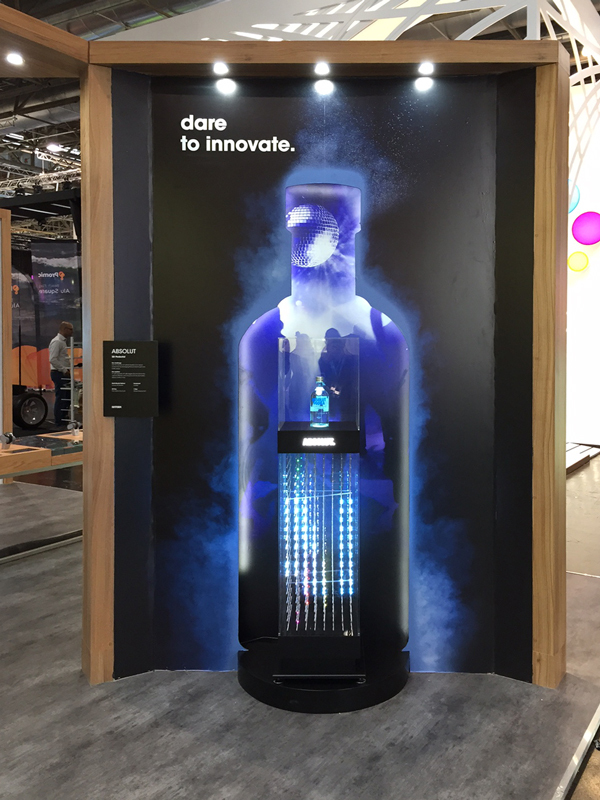 See more from EuroShop 2017 on our Facebook and Twitter.